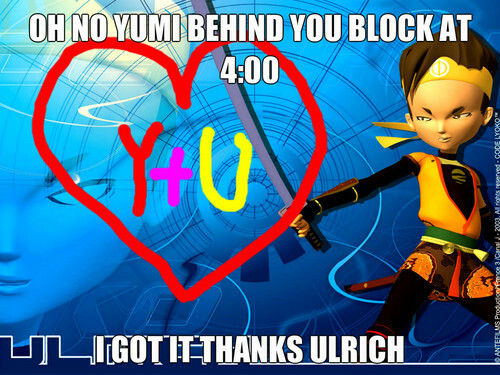 yumi's in troble. 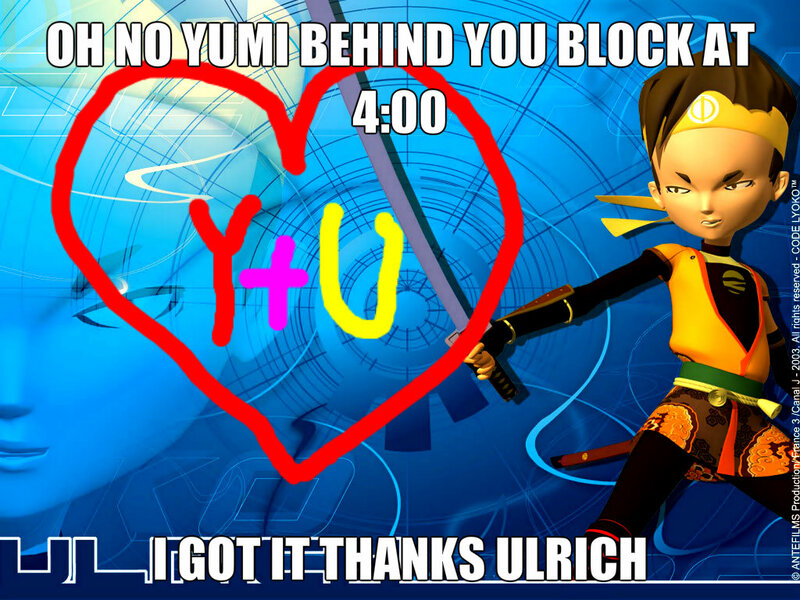 oh no Yumi behind anda block at 4:00 Igot it thanks ulrich. HD Wallpaper and background images in the Code Lyoko club.